The Manitoba Government introduced the Public Services Sustainability Act (Bill 28) in 2017. This act would freeze the wages of over 120,000 public sector workers across Manitoba, in all unions. 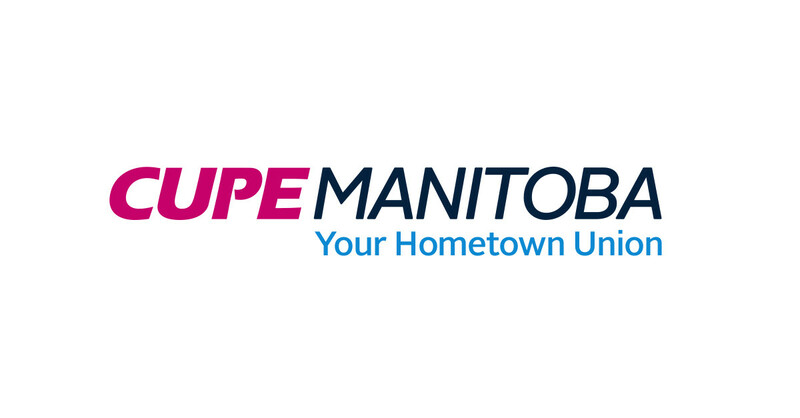 CUPE, along with other unions have filed a legal challenge against the government. We believe that Bill 28 undermines our right to bargain your contract and negotiate your wages. A request for the court to impose an injunction, preventing the law from being proclaimed. We want to get to the bargaining table and negotiate your contract. By taking the government to court, we will make it clear that you deserve better. This legal challenge will take considerable time, so we ask members to be patient. We will provide updates as the proceedings take place!